Oh boy! 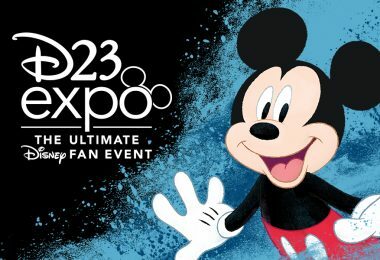 Last week, D23 began selling tickets for the next D23 Expo, which will take place August 23–25, 2019 at the Anaheim Convention Center. 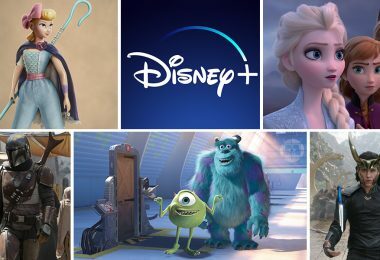 It’s the largest Disney fan event in the world, and we’re bursting with excitement over what next year’s Expo has in store! Not only will we get to see the return of some fan-favorite D23 Expo festivities, such as the Mousequerade costume contest (judged once again by Ashley Eckstein and Yvette Nicole Brown! ), but a little something wicked comes to Anaheim, too. The ghoulishly delightful Haunted Mansion-themed D23 Expo 2019 Design Challenge pays tribute to the popular attraction as it celebrates its 50th anniversary next year. 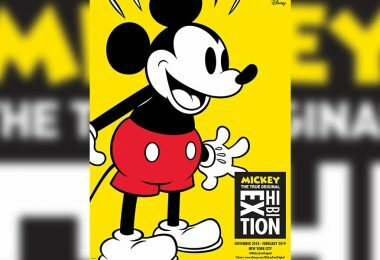 The Disney Legends Awards ceremony will again take place at D23 Expo, where you’ll be able to visit a brand-new exhibit from the Walt Disney Archives. It’s going to be much more than a bundle of fun! 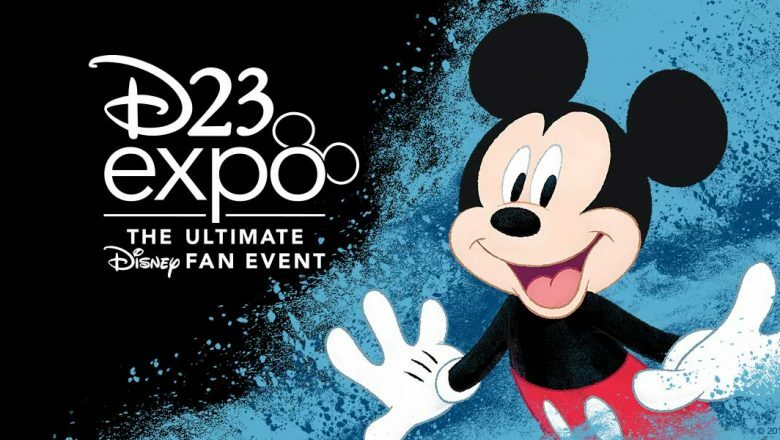 Stay tuned for all the D23 Expo news as it breaks, but in the meantime, check out D23’s first installment of “Know Before You Expo” to discover 23 reasons why you’ll love D23 Expo 2019. 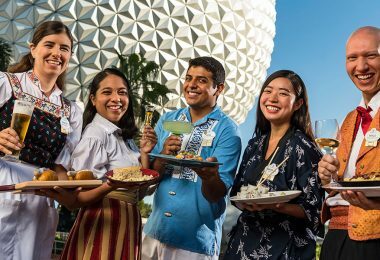 The Epcot International Food & Wine Festival is here, and Inside Disney Parks is giving us a sneak peek at this year’s treats and eats. This latest episode presents a tantalizing behind-the-kitchen look at the event that has our stomachs a-rumbling. At the 23rd annual Food & Wine Festival, you don’t need a passport to try food from all around the world—all you need is an appetite and a curiosity to try something new. 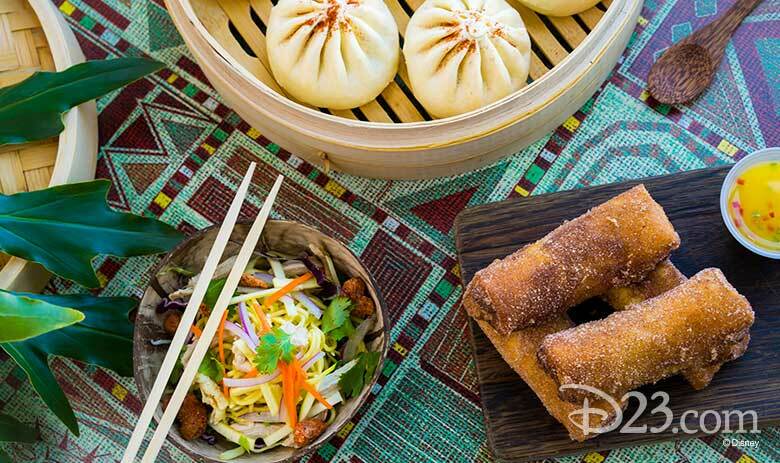 Preview the culinary magic and more in the sneak peek above from Disney Parks. Calling all explorers and adventurers­—wilderness and others alike! We’ve got news for you straight out of a special little retreat. 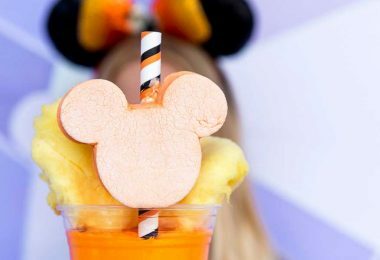 We’re sure you’re all anxiously awaiting to hear absolutely everything and anything you can about The Tropical Hideaway in Adventureland at Disneyland park, and we’ve got a little extra to dish—right here at D23.com. It’s almost the (unofficial) end of summer, and the Walt Disney World Resort will bring a fan-friendly event to the ESPN Wide World of Sports Complex. The Labor Day Fan Zone will take place on September 1–2 from 7:30 a.m.–6:30 p.m. and deliver the ultimate end-of-summer celebration. This fan festival will feature high-energy music, food, event merchandise, vendor booths, character greetings, and big-screen televisions showing different sporting events. It’s sure to be a fun-filled weekend where everyone can come, enjoy the festivities, and relax. Dove Cameron (Descendants, Liv and Maddie) has debuted her marvelous single “Born Ready,” the new theme song to Marvel Rising: Secret Warriors. The new animated film brings together a group of powered teens—Ms. Marvel, Squirrel Girl, Quake, Patriot, America Chavez, and Inferno—who join forces to save the world. The animated film is set to premiere on Sunday, September 30, on Disney Channel and Disney XD. See this next generation of Marvel heroes in action and hear Dove Cameron perform “Born Ready” in the video above, and you can download the new single now! 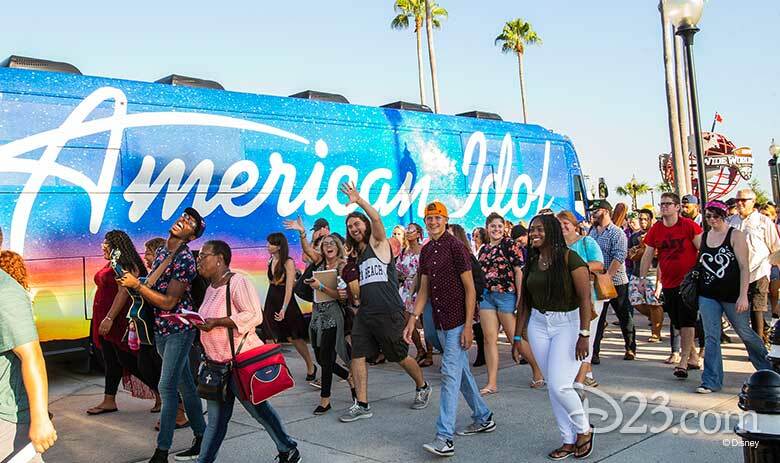 The journey has begun once again: ABC’s American Idol kicked off nationwide bus tour auditions at Walt Disney World Resort on August 25. This beloved competition series has embarked on a 20-city tour across America, finding all of the hopefuls, and most importantly, the next American Idol. Maddie Poppe, winner of ABC’s American Idol Season 1, was joined by runner-up Caleb Lee Hutchinson and finalist Catie Turner at ESPN Wide World of Sports Complex, where they offered encouragement to this year’s Idol hopefuls. It was a big kickoff to what promises to be an incredible season ahead, and we’re excited to see dream in the making! Attention, Disney music fans (who are we kidding—that’s all of us! 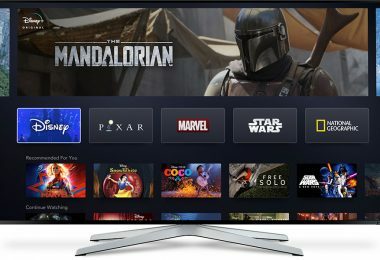 ): The Play Disney Parks app (which officially launched in June) has debuted a brand-new playlist, guest curated by Disney Legend Richard Sherman! 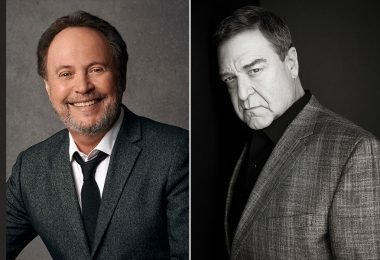 From “It’s a Small World” to “A Kiss Goodnight,” Disney Legend Richard M. Sherman—half of the renowned Sherman Brothers songwriting team—has been a part of the magic of Disney parks, and all of the songs he selected for the new playlist reflect those rich experiences he’s had over the years. The playlist is available now in the app and through Apple Music, and if you’re an Apple Music subscriber, you can add your favorite tracks (or all of them!) directly to your Apple Music library! Visit the Disney Parks Blog to learn more. Are You a Disney Parks Guru? The Disney Parks Moms Panel is Looking for Disney Experts! 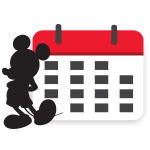 Planning a Disney vacation is fun and exciting. But sometimes you need a little help with the details, and the Disney Parks Moms Panel is an online resource comprised of everyday parents, grandparents, and even some adults without kids who share first-hand experience to help make your own Disney vacation more magical. 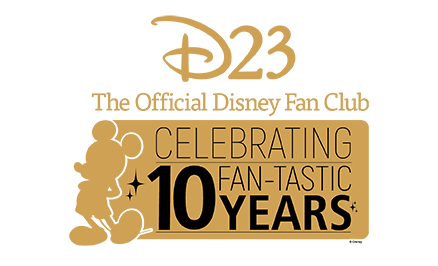 And now, they’re calling all of you vacationers who know a thing or two about Disney Parks to apply to join the Disney Parks Moms Panel. The search will be open from September 5–12. Head over to momspanelsearch.com for eligibility requirements and more details.